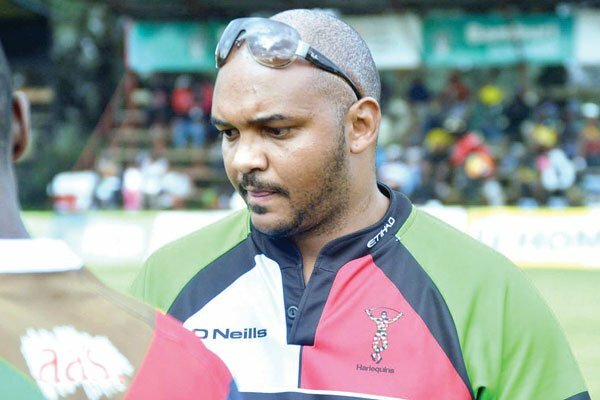 After a one year detour at Kabras Sugar in the Western corridors of Kenya, Harlequin confirms the return of Charles Cardovillis as head coach ahead of the new season. 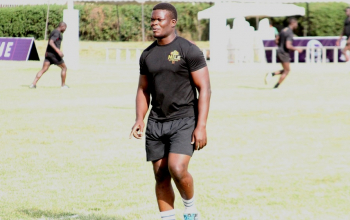 Cardovillis left the Ngong road stable for a new challenge at Kabras in May last year but his projected two year stay at the club as the Director of Rugby was cut short 'via an sms' in June 2018. Cardovillis joined Kabras in May of 2017 having served at Quins in the same capacity for two years. He was replaced by former player and club chair Edward Kinyany. 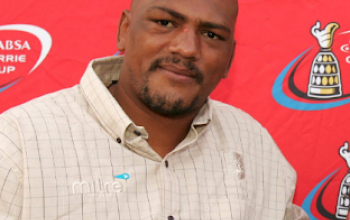 He is now back to his old job with his immediate competitive job being a mouthwatering clash with neighbors Impala Saracens during the opening weekend of the Impala Floodlit tournament at Impala on Saturday 13 October. "No place like home. I'm excited," he told Raga House. Cardovillis returns to a Kenya Harlequin side that reached Kenya Cup quarters and says there is a lot to be done. Quins have been waiting for a Kenya Cup title since 2012. "(There is) s lot of work to be done in a short period, but I'm up for the challenge." Cardovillis says this new job has high pressure. "Arguably, Kenya 7s aside, it's the most high pressure job in Kenya Rugby and sport in Kenya." "My immediate goals are to get some proper sound structures in place. Get the boys playing a beautiful brand of rugby and ultimately put some trophies in the cabinet. In terms of players i have to make sure our current crop are happy. Happy players give you results." His first game will not be just a usual game. It's a derby against Impala Saracens - the opening round of Impala Floodies at Impala Club on Saturday October 13. "I couldn't have asked for a better draw. Great friends off the pitch but the biggest rival on it. Been with the boys for two weeks now, still loads to do, but there's really no extra motivation I can give the boys. The word Impala will have them drooling." 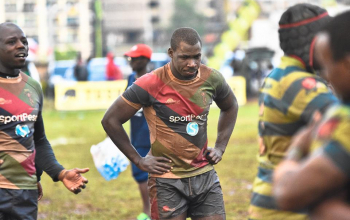 Cardovillis returns at a time two Ugandan internationals, Ronald Musajja and Joseph Oredo, have left Quins to return home to KOBS but did not rule out a possibility of signing new names before the transfer window closes. "Musajja has family commitments and I'm sad to lose him. 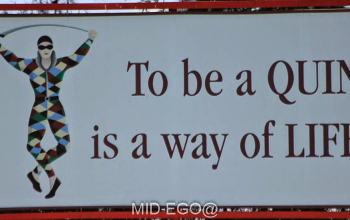 He knows he will always have a place at Quins. Sad to see Oredo go before I had a chance to work with him, but I wish him well." 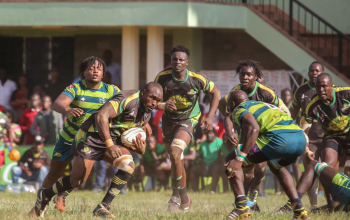 With Quins' rivals like Impala, KCB, Homeboyz, Kabras and Nakuru all strengthening their squad, Cardovillis feels pressure will be on them to perform. "The focus this season will be on us - improving from last season." he concluded. Quins are in conference A of the 2018/2019 Kenya Cup alongside KCB, Homeboyz, Mwamba, Nondies and Oilers. Their first game of the season on Saturday November 17 will be against Mwamba at home before heading out to Oilers a week later. 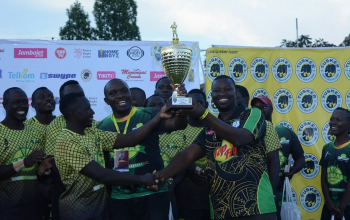 At Kabras Sugar, Cardovillis delivered the elusive National Sevens Circuit last year - the clubs first ever, and reached Kenya Cup final where the Sugar boys missed the gong by five points against champions KCB.